I have been writing on this for a little over 2.5 years. I started writing it when I joined Rachael McDonald's Bright Eyed Blog Hearted e-course. At the time I was definitely bright eyed, blog hearted. I was taking small steps, gently tracing the edges of my comfort zone. And gradually, I began to explore what lay outside these boundaries. Little did I know back then, that the humble beginnings of a little blog centred around mindful mornings, was going to be a catalyst for so many things. In the last 6 months, since moving to Japan, I have felt big energetic shifts. Everything is constantly in flux no matter how big or small. I am in a sense of deep gratitude for simply allowing myself to be in these spaces of constant change, free-form creation and intuition. And so, today, I have a few updates that I would love to share. Some of you may have received the initial updates in my latest Intuition Notes newsletter a month ago, but I am finally ready to share it now that the finishing touches have been completed! Yay!! You may notice that I am writing to you in a new space of sorts - a bit of rebrand if you will! I felt pulled to recreate and rebrand my website because I had outgrown my old container. The Mindful Morning no longer felt like home and it no longer pushed me to grow further. In this new quiet sanctuary, I feel a sense of maturity here. I think this also has to do with the fact that I am connecting to my own voice more than ever before. 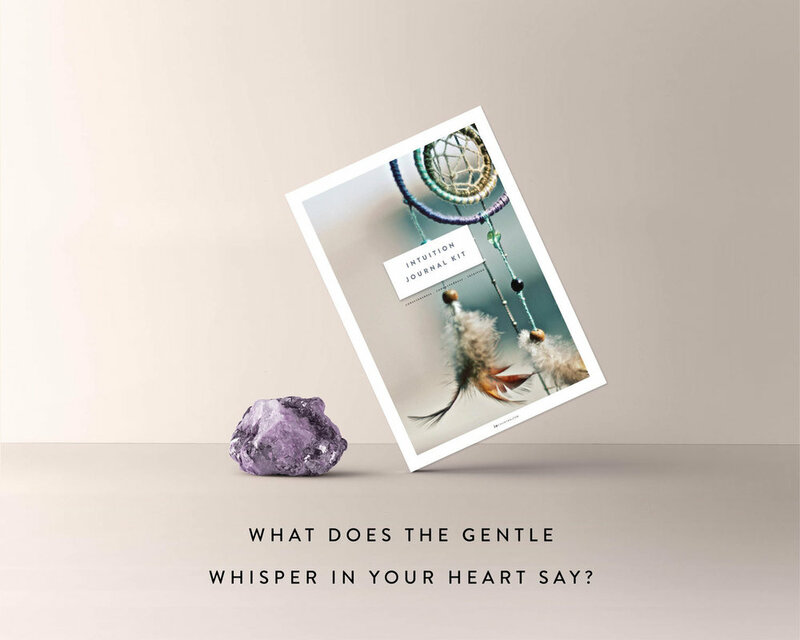 You may notice that I am using my own name (Jo ChunYan) for this website, Instagram, Facebook and Pinterest accounts as my writing and work has expanded beyond the topics of mindfulness and mornings. Let me say that this was a BIG challenge for me. To put our own name to the work we bring into the world can also be downright scary. But, there are so many lessons to be unravelled when we lean into this fear too. So much divine energy created when we stand within the potency of her own true expression. I am officially opening the doors to my Intuition Coaching and Graphic Design services too! I am hands-down, super excited for this. My heart feels like it has come home to something incredibly nourishing and completely aligned. Last year, I completed my coaching training with the Beautiful You Coaching Academy. Read more about my Intuition Coaching Series here. Contact me or book a complimentary session with me to explore it further. Some of you may know that Graphic Design has been an eternal passion of mine so I am excited to announce that I am now available for freelance work also!! Read more about my Graphic Design work here. To enter the competition, since we are on the topic about allowing change into our lives, simply leave a comment below and tell me what is one thing you thing would love to create for yourself before 2016 comes to a close?